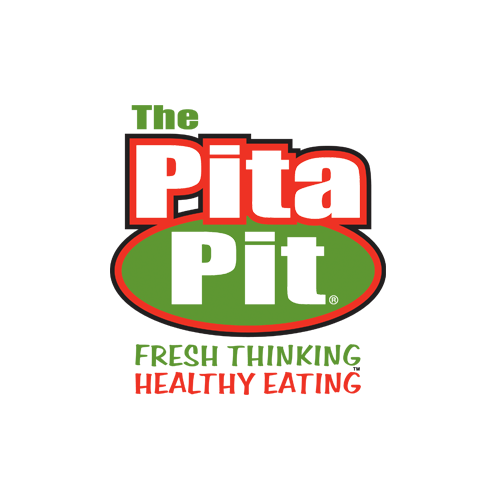 At the Pita Pit, we’re proud of what we put into our pitas, and equally proud of what we don’t. Nothing’s deep-fried, battered or grilled in fat. We don’t add salt unless you tell us you want it. And we don’t stuff our good-for-you, great-tasting fillings in big wads of bread as thick as a mattress. Welcome to fresh thinking and healthy eating at the Pita Pit, a proudly Canadian, no b.s. place to eat.